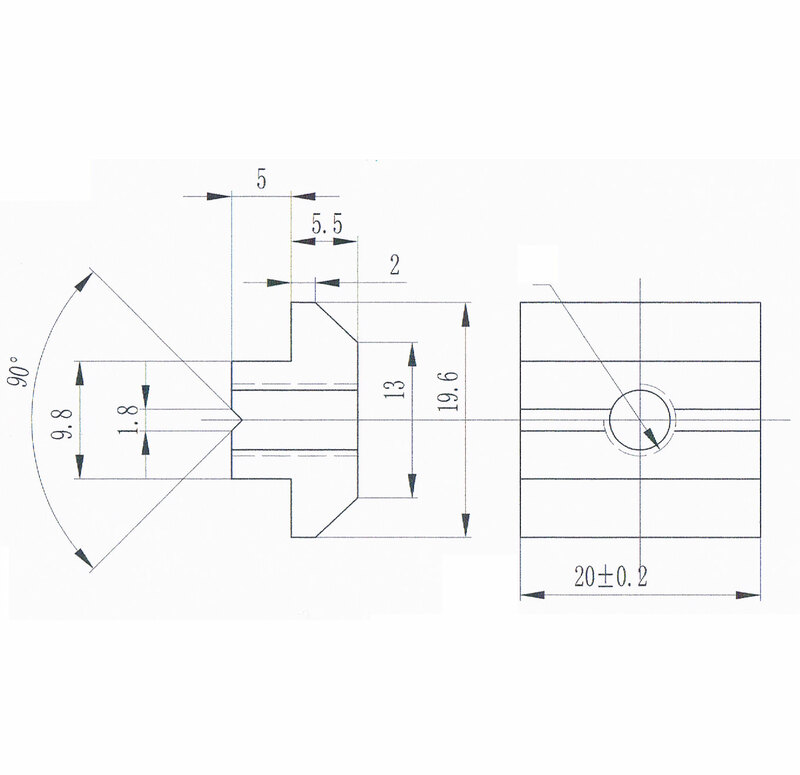 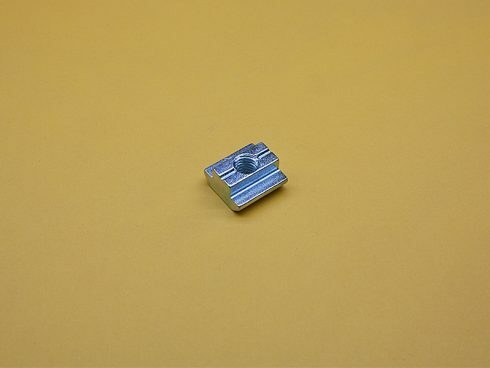 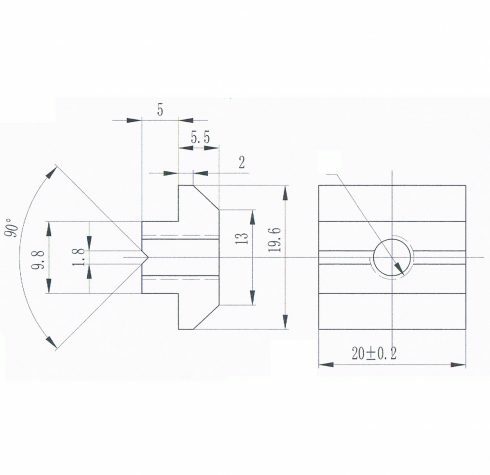 45 Series M8 x 1.25 Standard T-Nut, TNUTZ Part #ST-045. 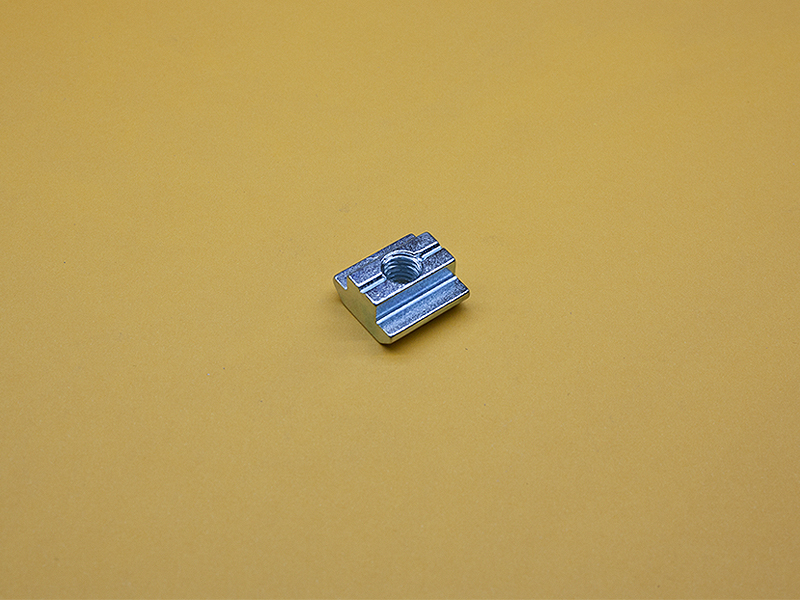 The T-Nuts will fit in the 45 Series / 10mm slot extrusions and can only be loaded from the end. 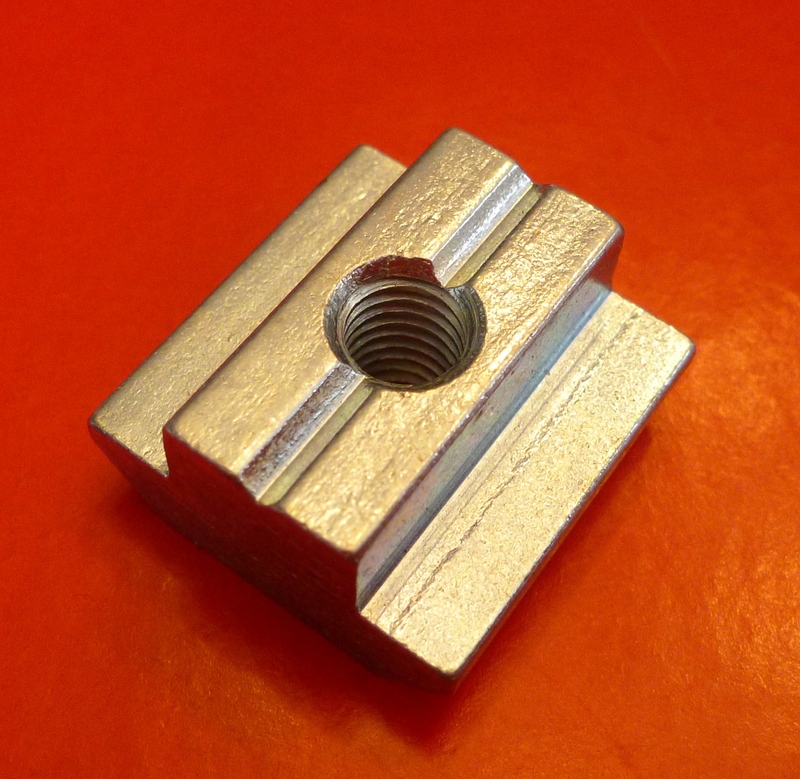 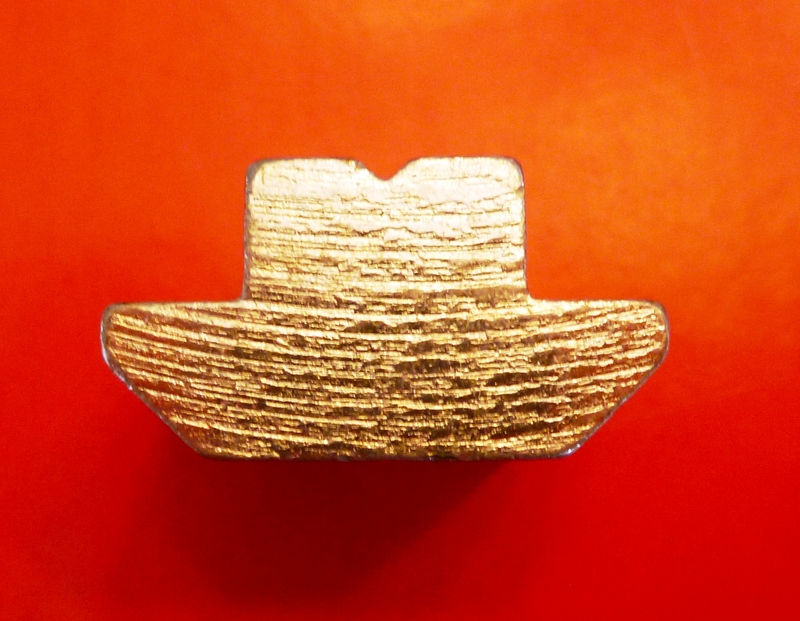 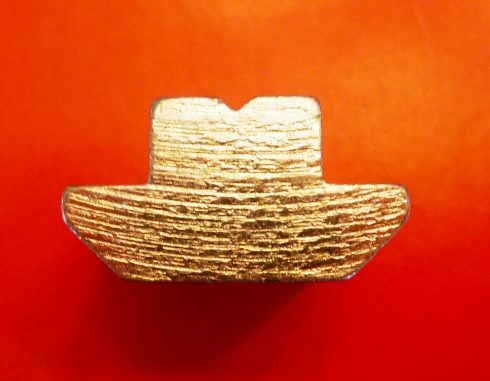 These Nuts are stronger than the Economy Style and great for heavy-duty applications.